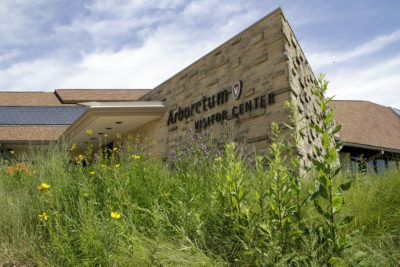 The UW Arboretum is working on a strategic plan for the next five years and we’re asking for public input. We would appreciate your response to this brief (10 to 15 minute) survey, which includes questions about the visitor experience as well as our mission-related work. Thank you for your participation. Your ideas and insights will be valuable to us.